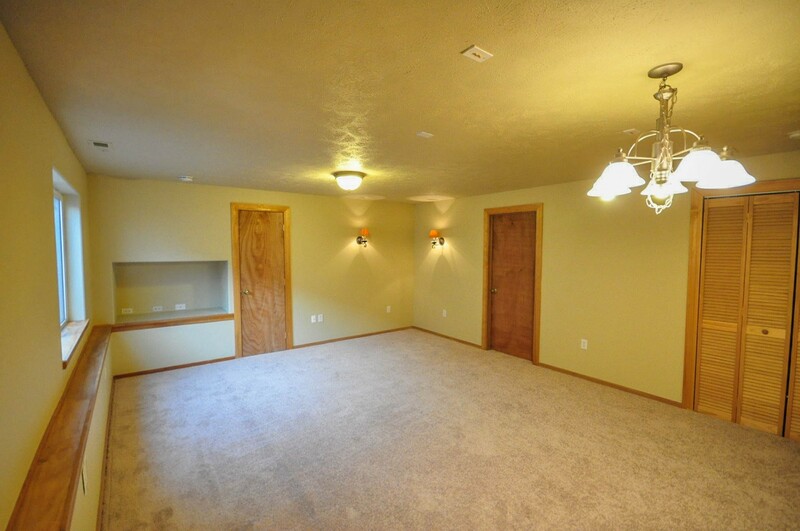 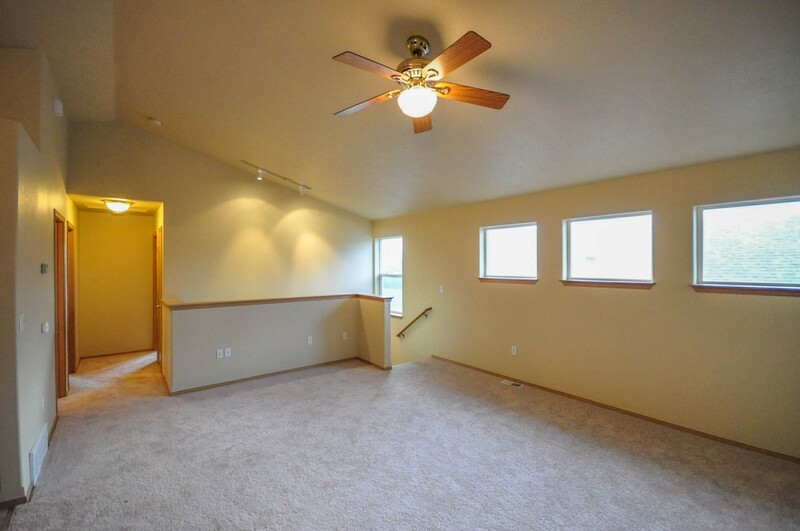 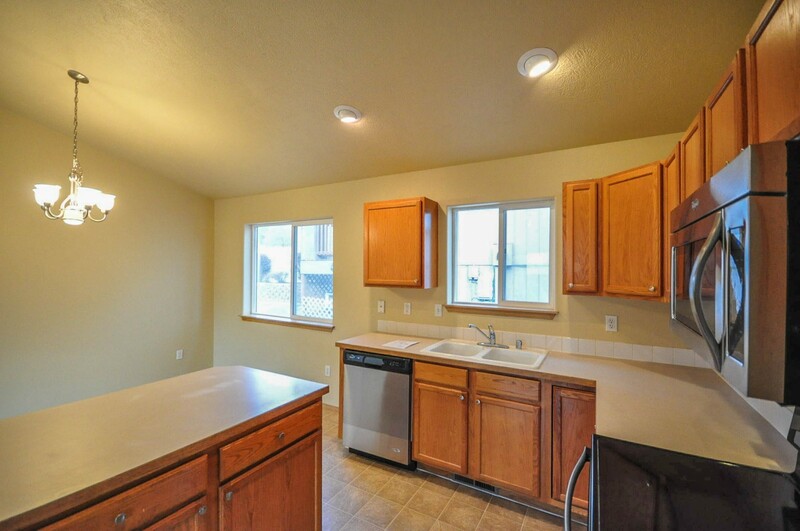 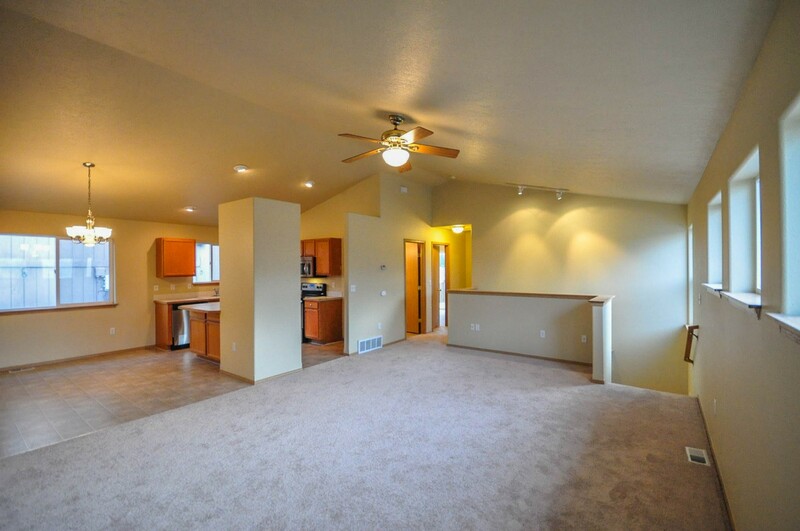 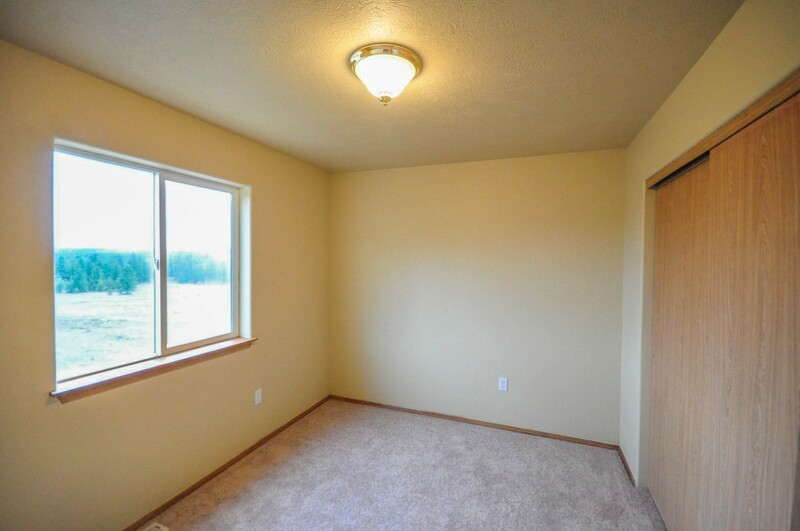 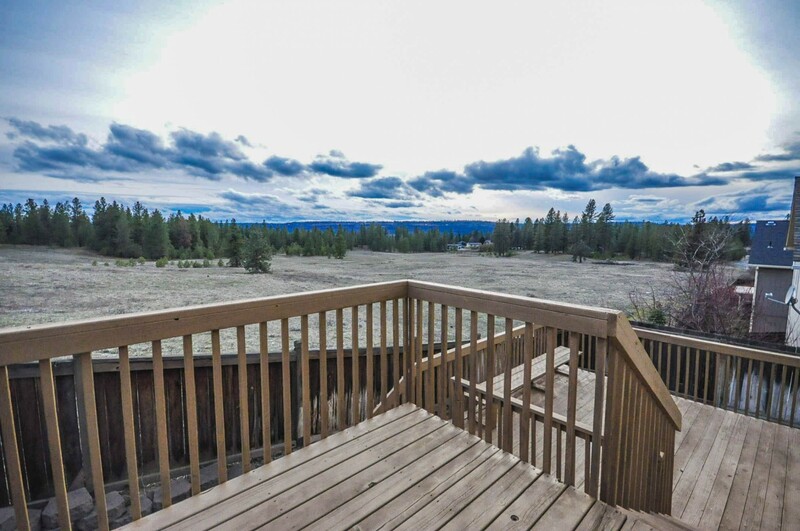 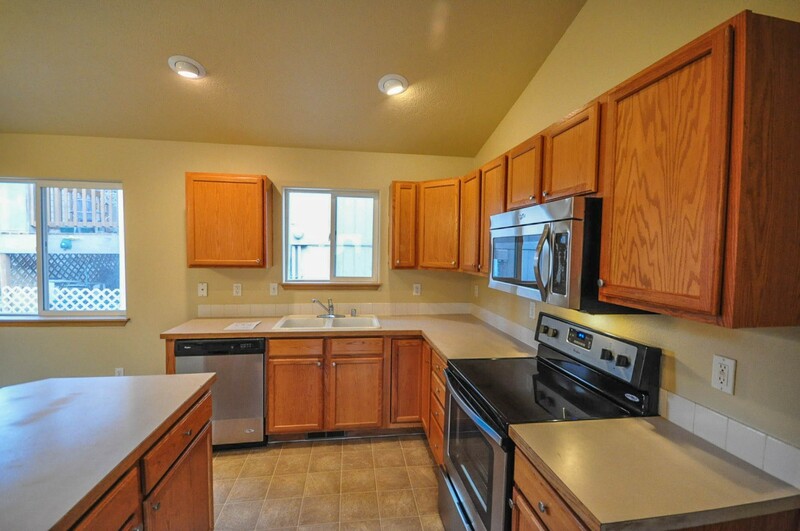 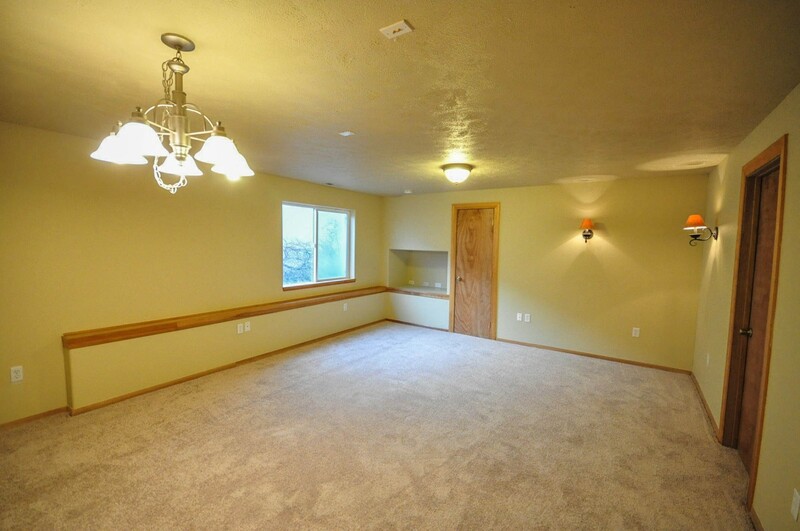 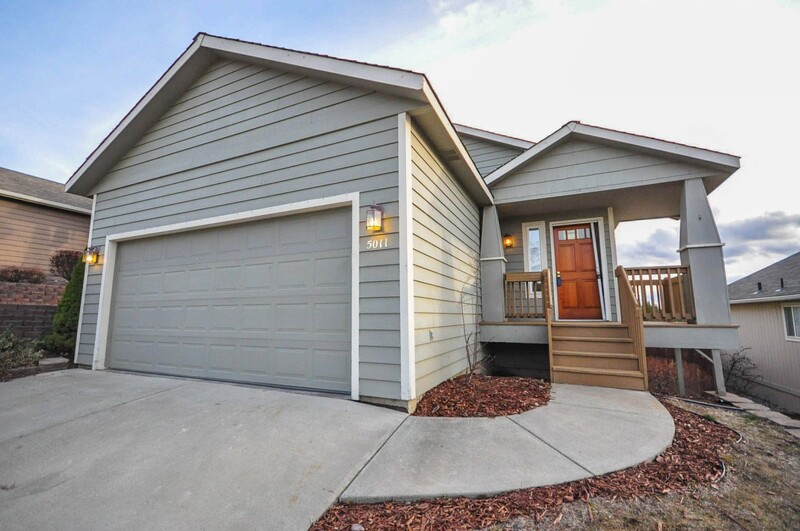 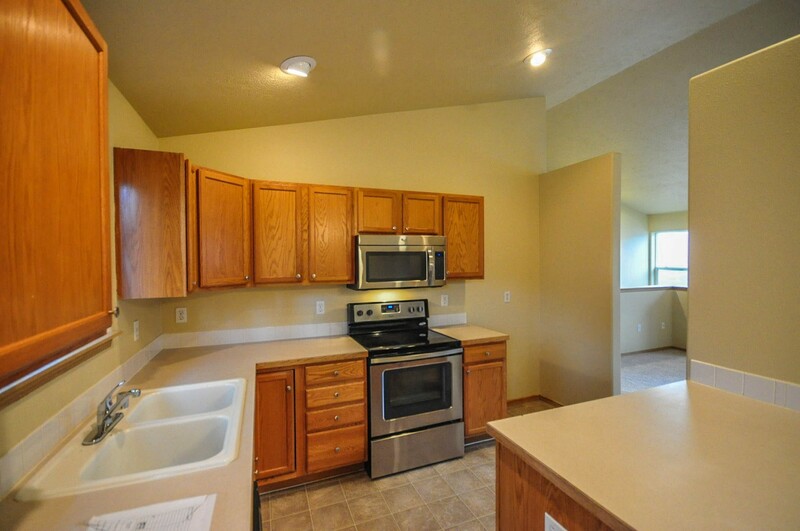 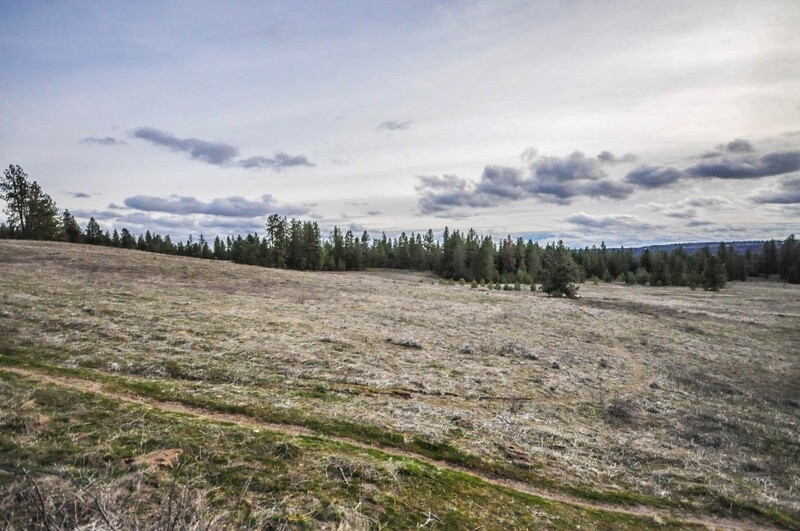 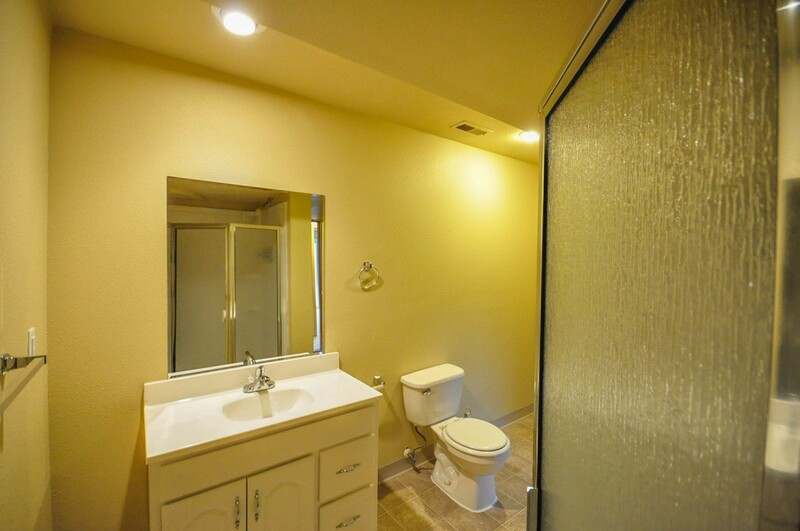 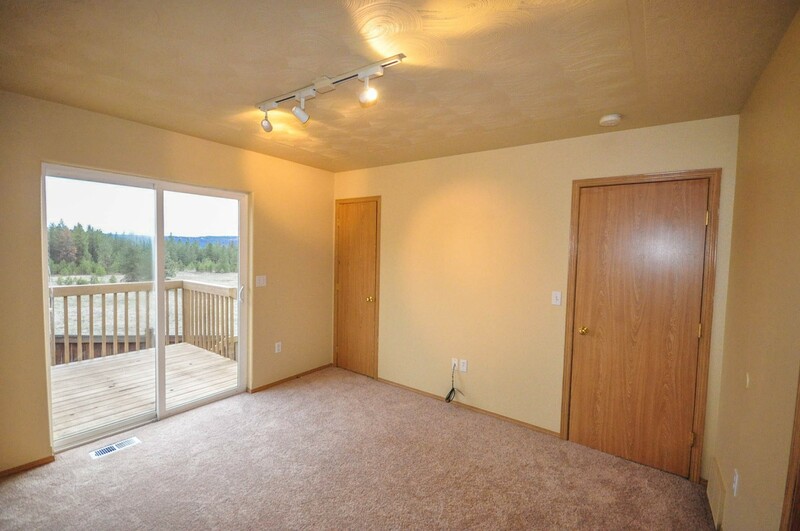 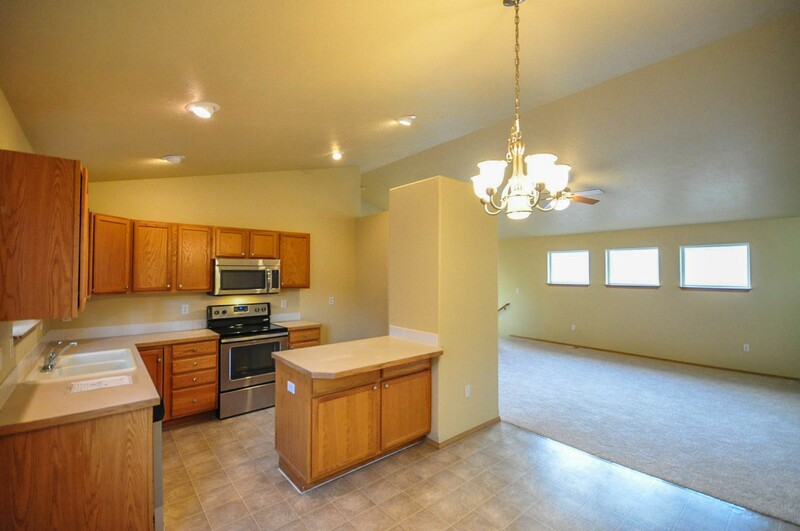 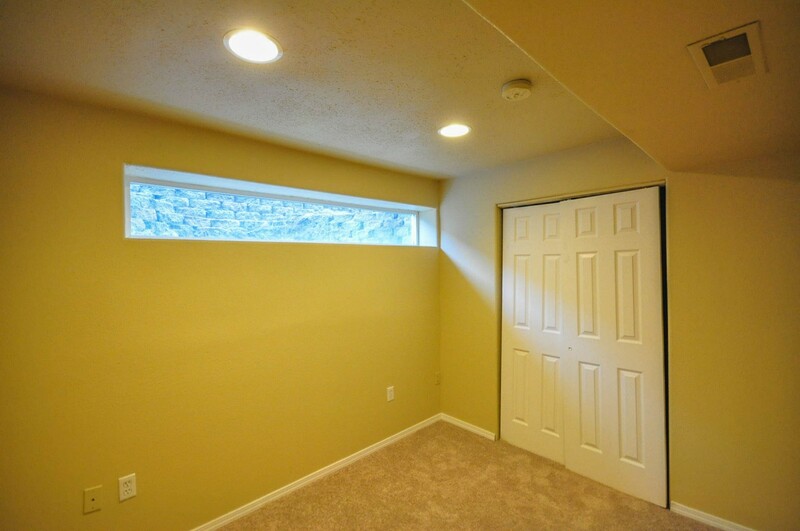 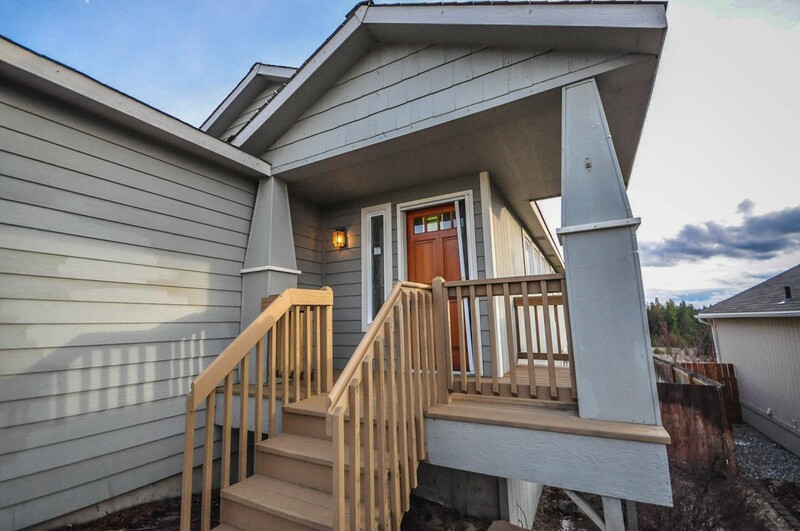 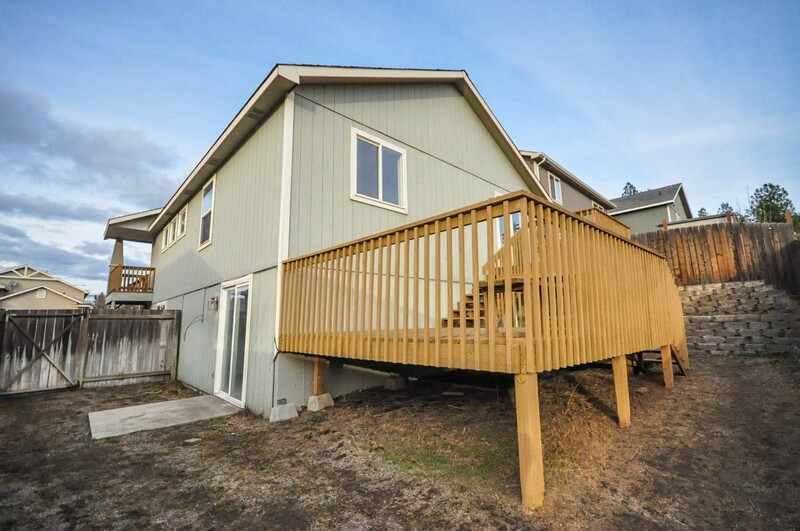 Lovely 5 bedroom 2 bathroom home in north west Spokane. 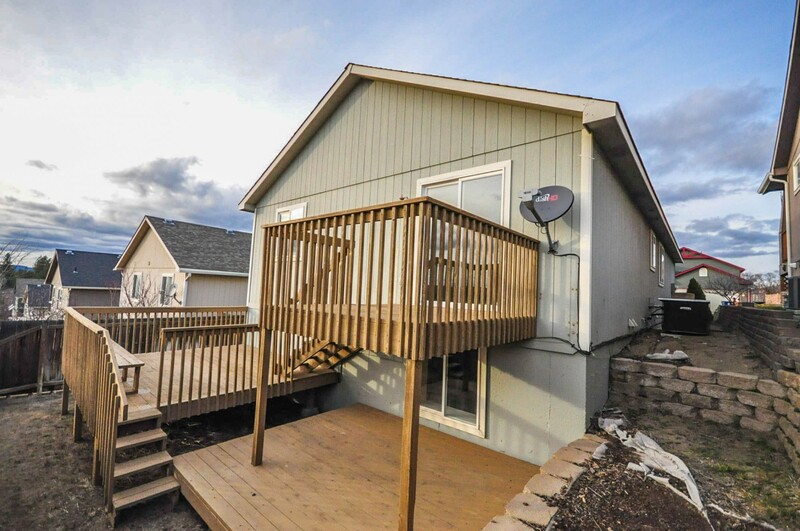 Many updates including, new carpet and vinyl floors, all new stainless appliances, new garbage disposal, freshly painted patio and large two tier deck, with walk out from master bedroom. 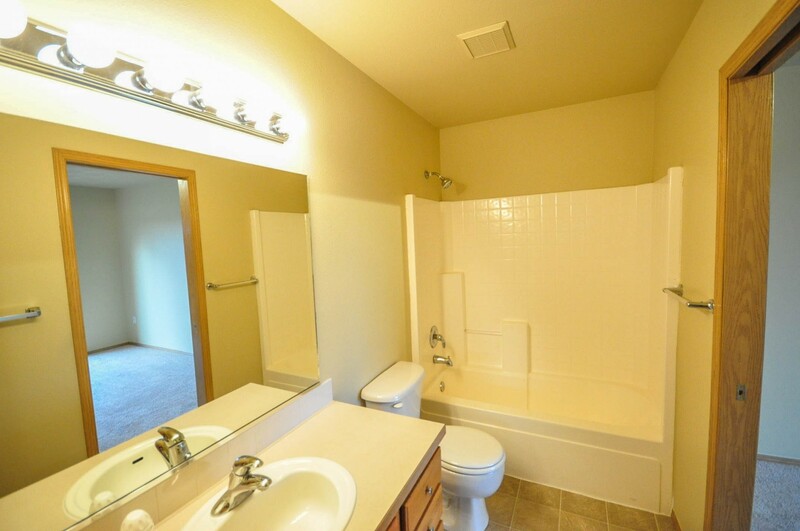 New hardware on cabinets, new bathroom vanity, shower head and faucets. 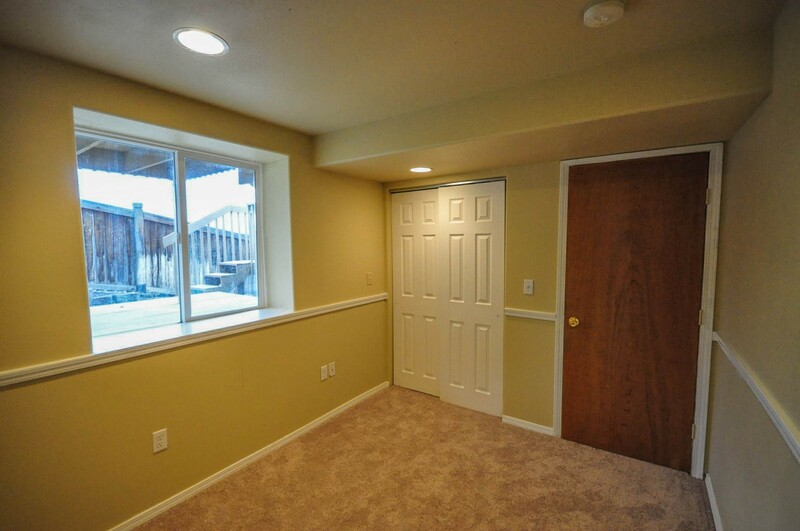 Situated on a culd-de-sac on a private road. 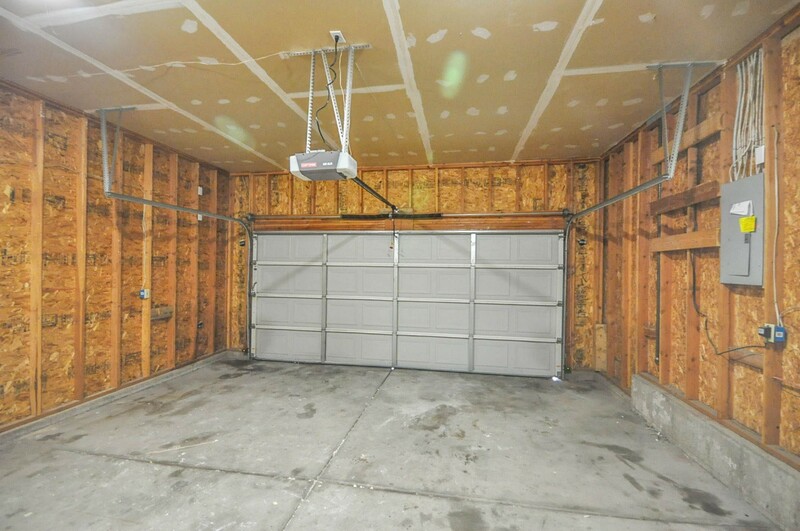 Two car garage with power door. 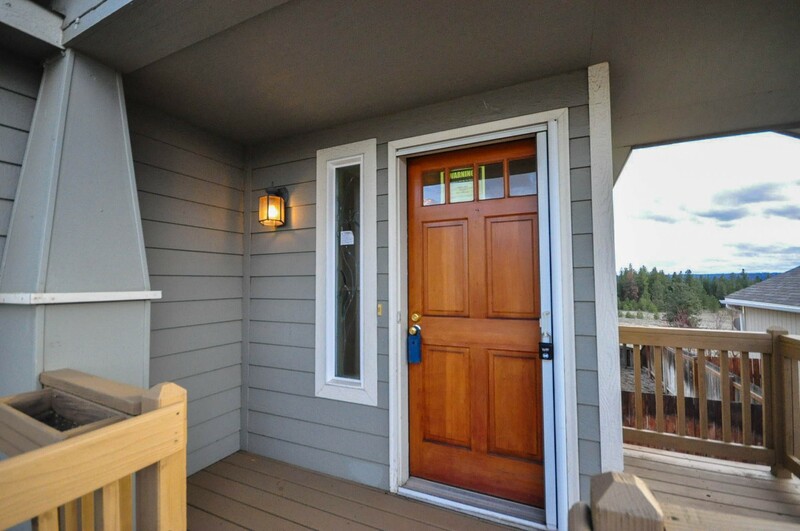 Fresh exterior paint. 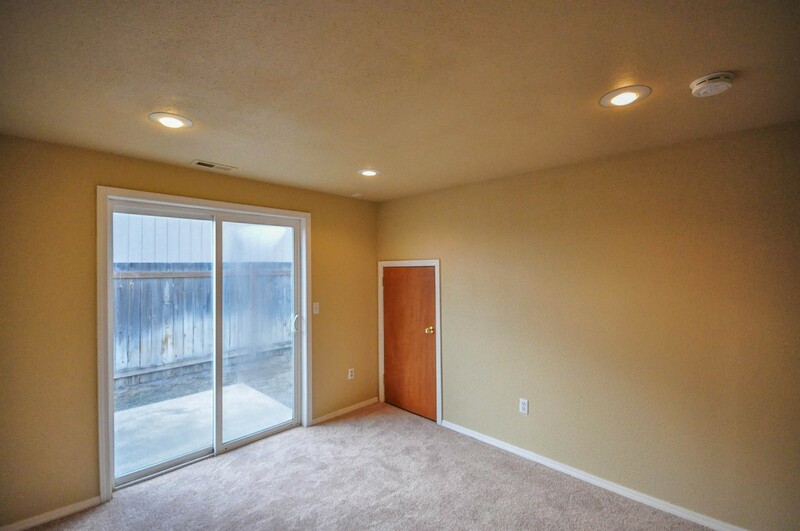 This is a Fannie Mae Property.